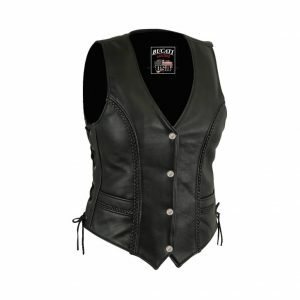 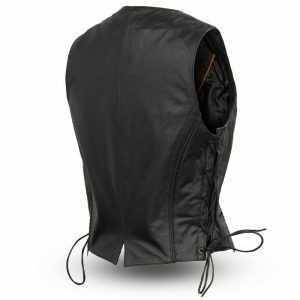 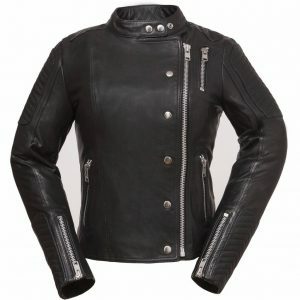 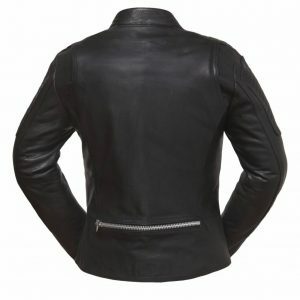 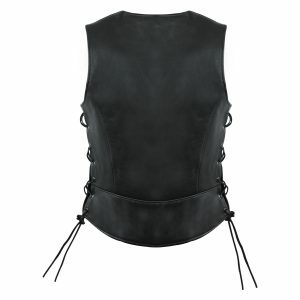 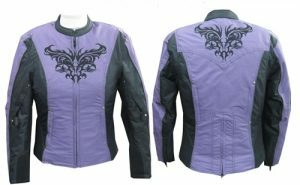 Whether you are looking for a great biker vest, jacket, pants, or chaps to ride in, you can find it at Fred Eisen Leather Designs. 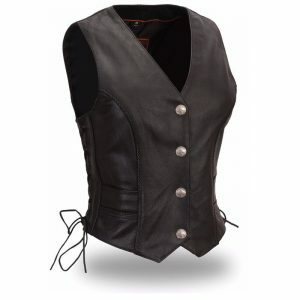 In-shop alterations are always available. 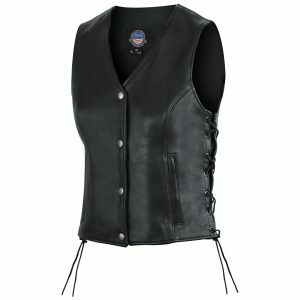 We have your fit.